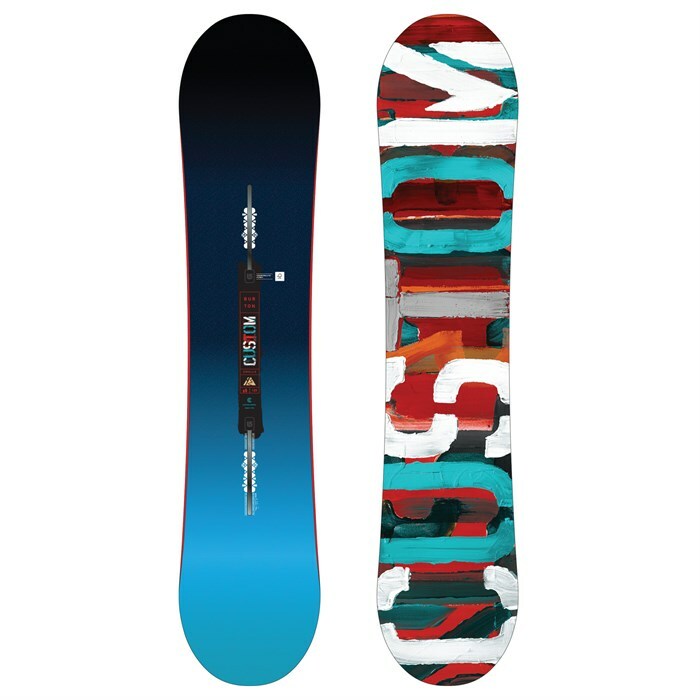 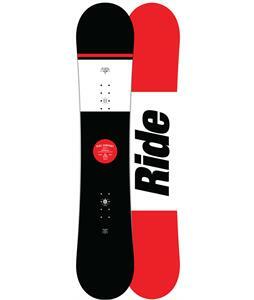 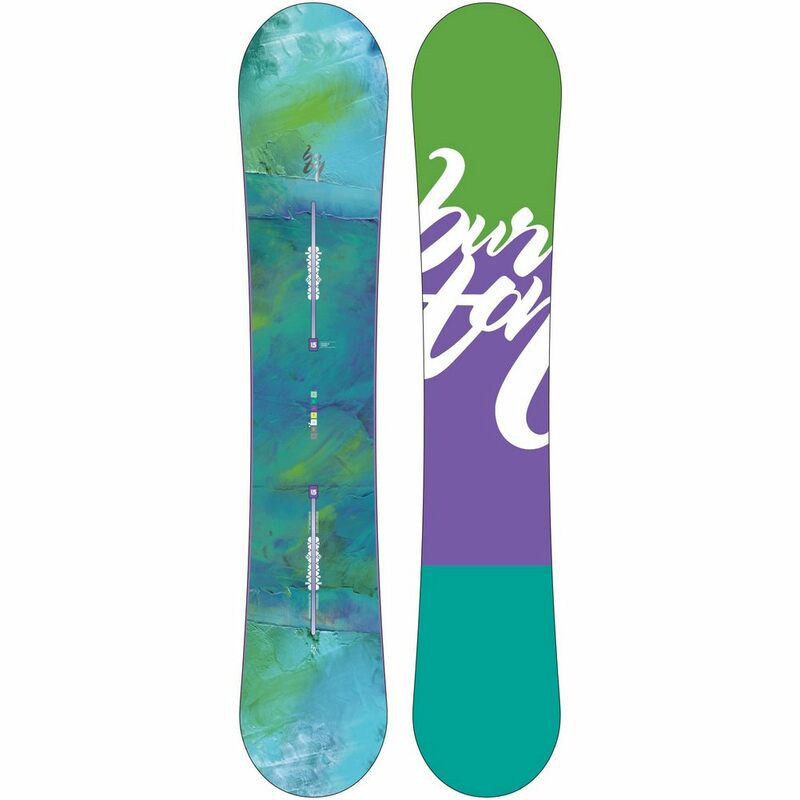 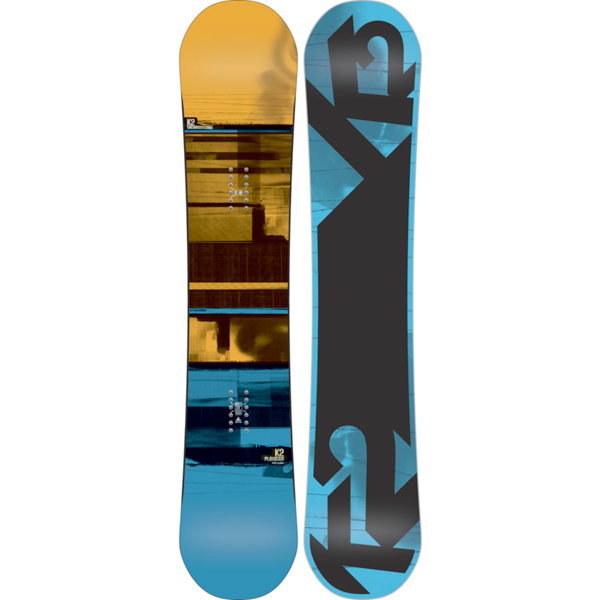 We have a wide variety of Snowboards for just about everyone including Mom, Dad, and the Kids. 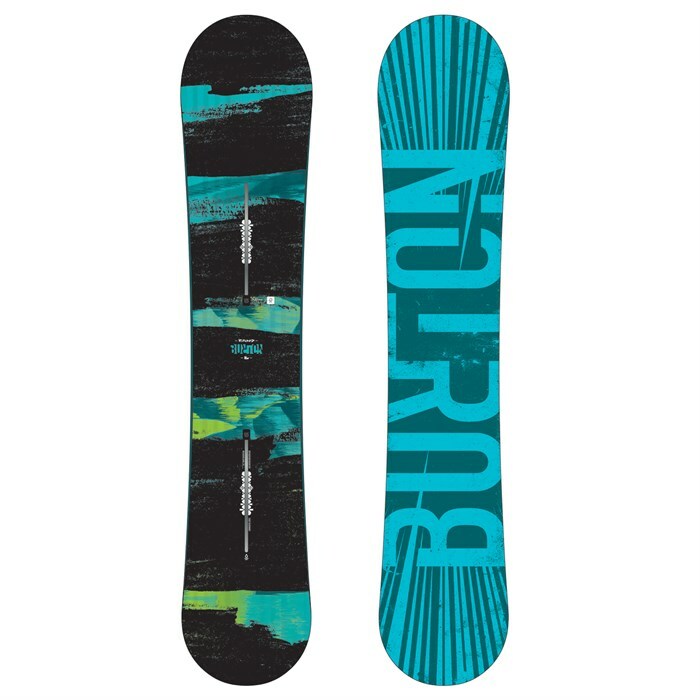 Come check out our selection. 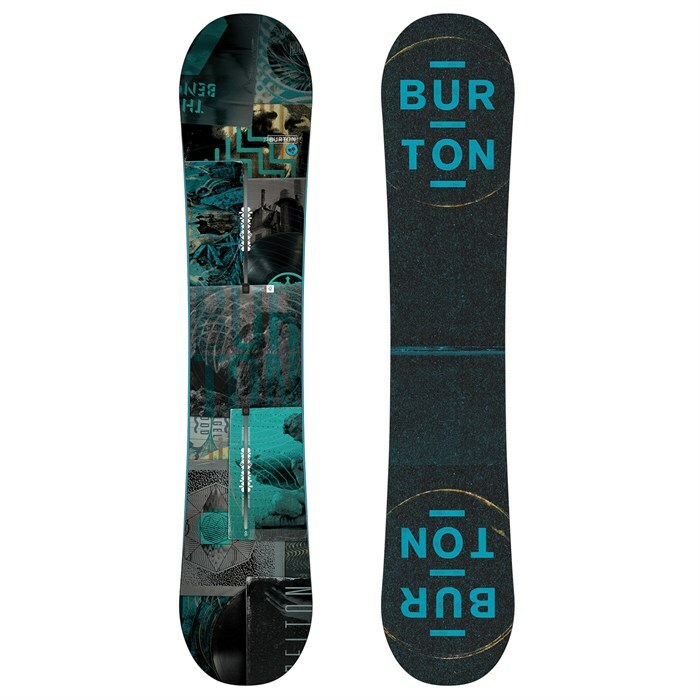 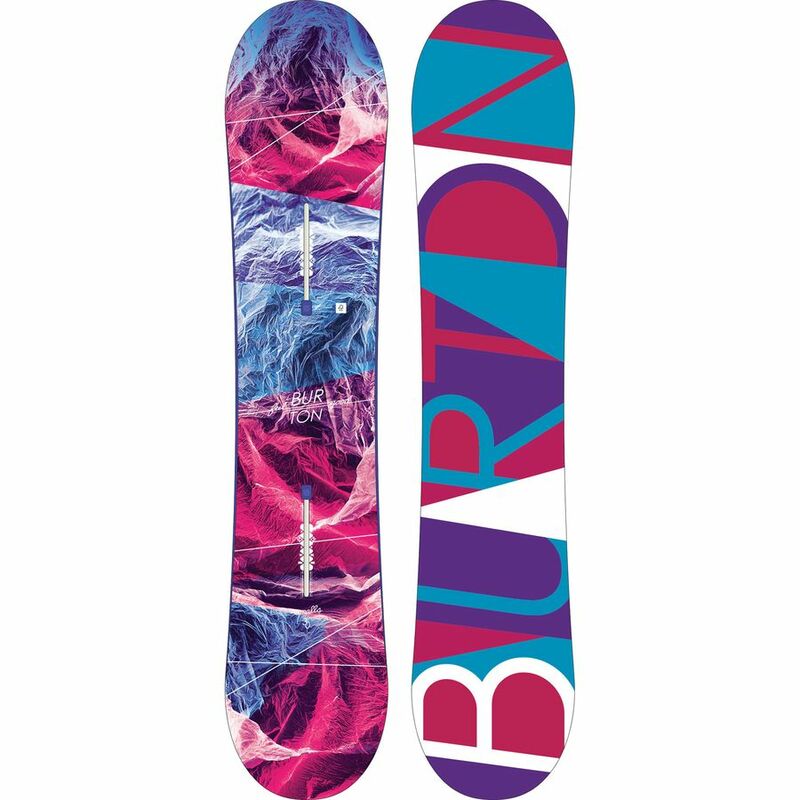 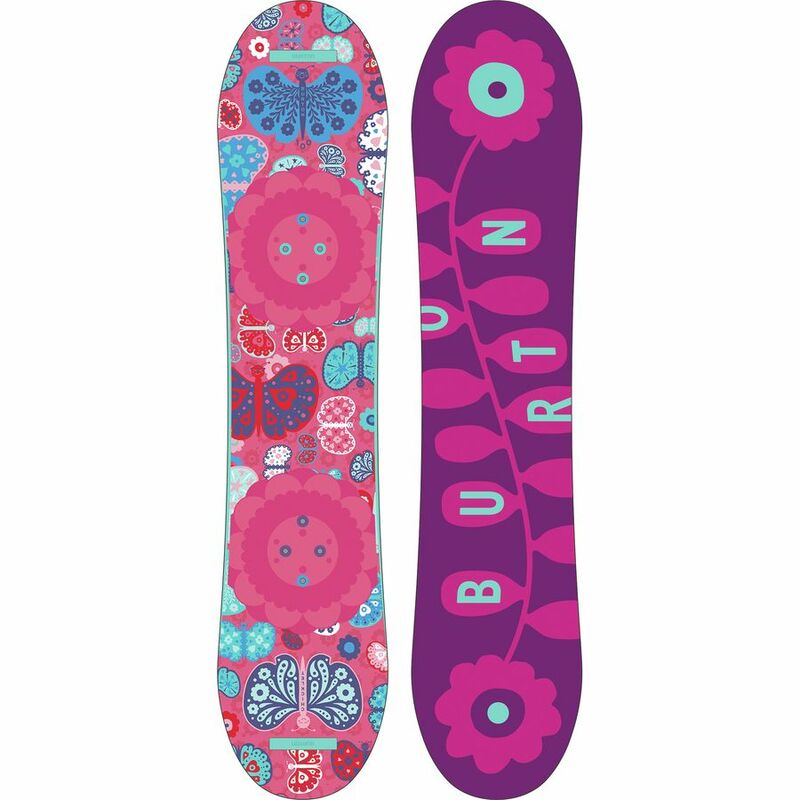 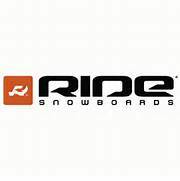 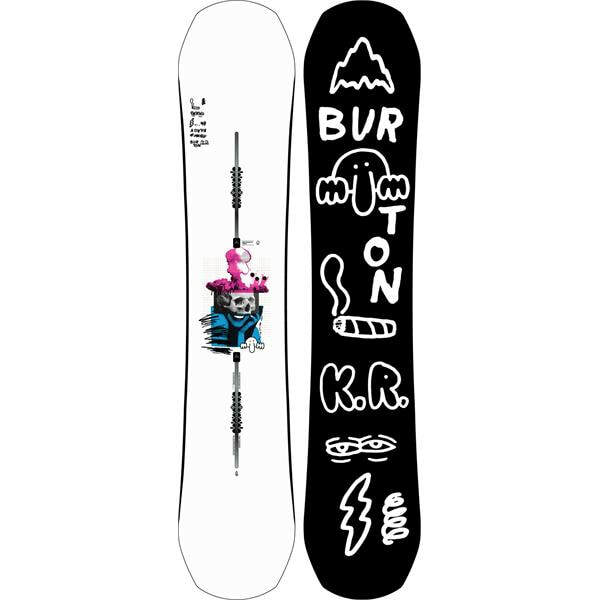 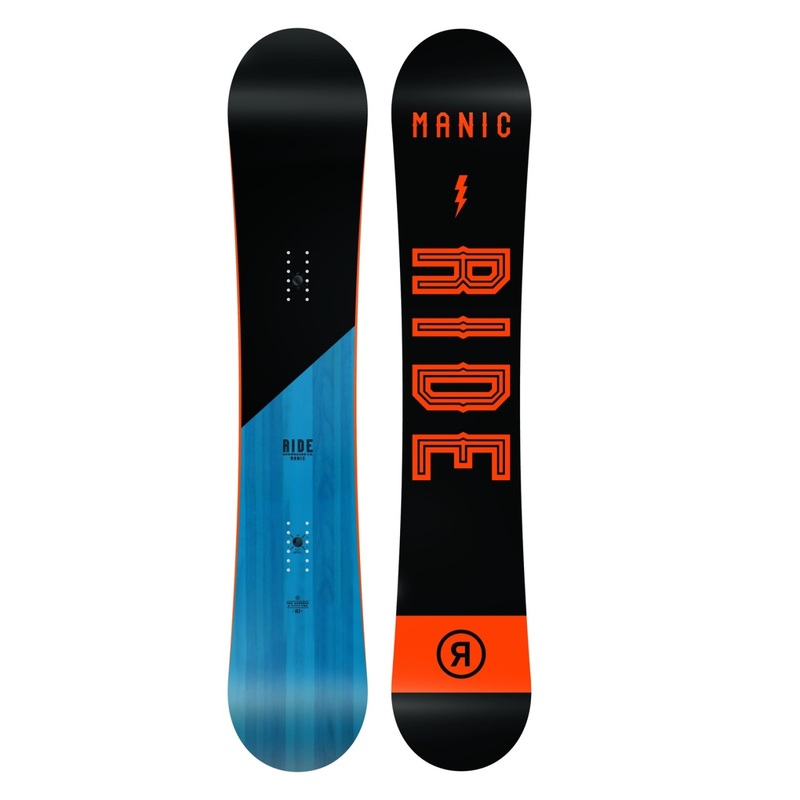 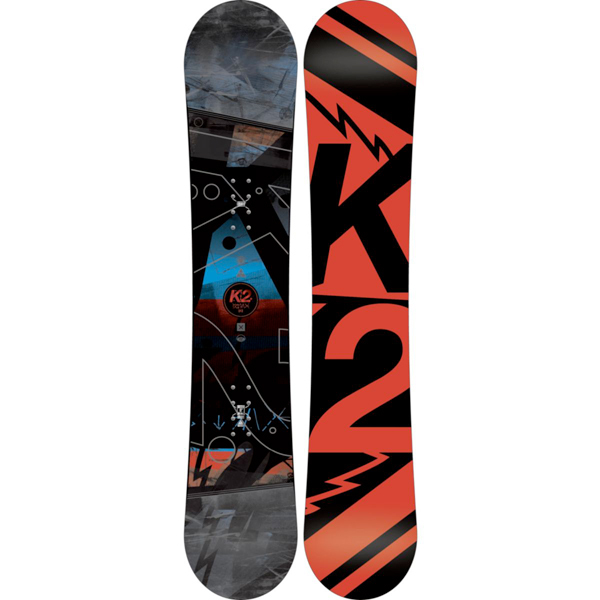 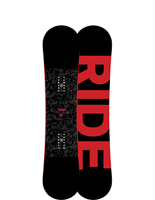 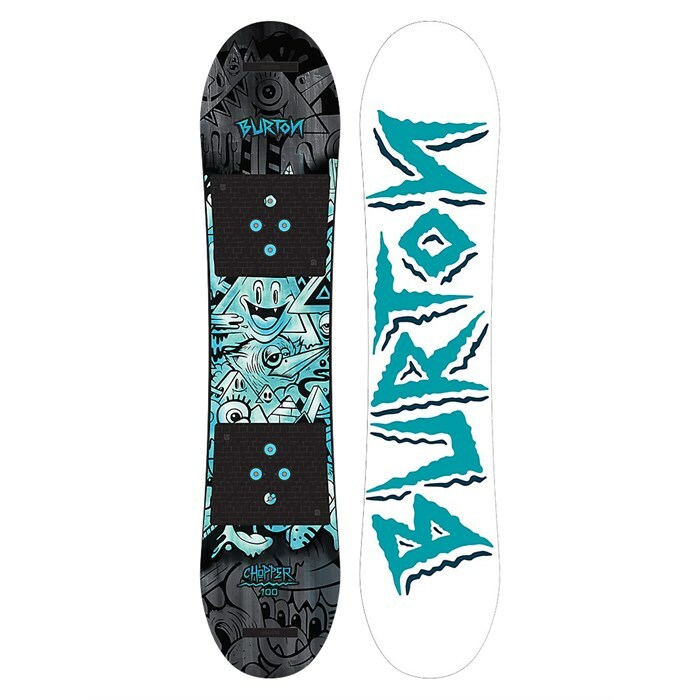 ​We carry BURTON, RIDE, & K2.